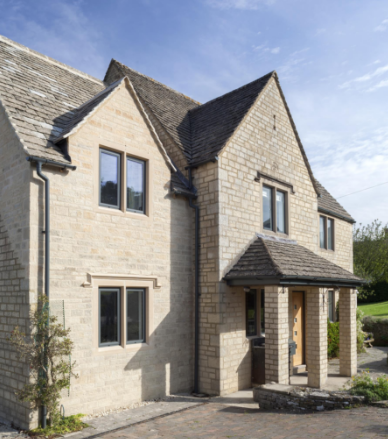 Fenestra - Somerset & Devon's premier independent Double Glazing specialists. We have a quality portfolio range, with a product to suit every taste and budget. 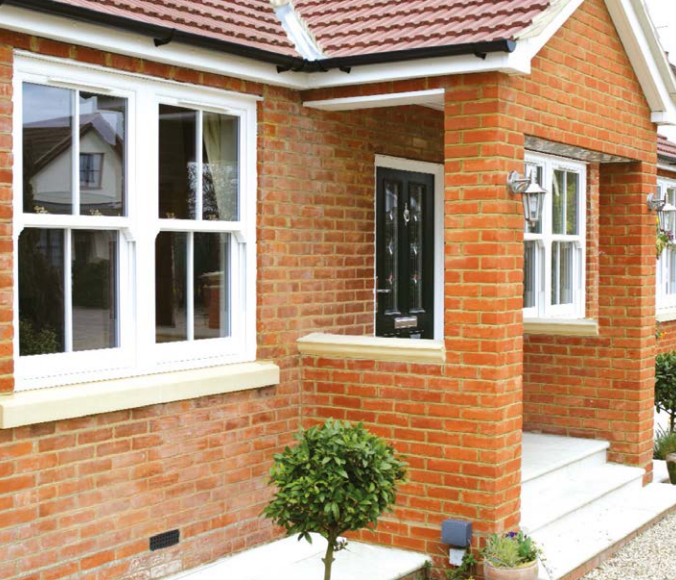 Fenestra Glazing Ltd is a small independent family company. 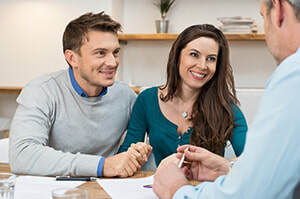 One of the great things about this is that when you meet Matthew at your consultation, you can rest assured that he will be hands on throughout your project until it's completion. Matthew's natural abilities for applied math and problem solving have ensured his success in the fenestration (double glazing) industry. Take a look at our gallery to see the work Matthew has recently installed from individual doors to full new build glazing. With over 18 years experience, Matthew has worked his way up through the ranks from the shop floor, ensuring he has the expertise, qualifications and experience to deliver you the highest quality installation. It's this expertise that you can count on when employing Fenestra Glazing. If you want to join our many satisfied customers by recommending our work, not only will we be very grateful, but we will recognise this through our Refer a Friend Scheme. Call Fenestra today to book your free no-obligation Double Glazing consultation or quote. Call Fenestra today 01823 254100 to find out more information. Why not book your pressure-free consultation today. You can discuss with us your ideas and we can answer any questions you may have, and offer you suggestions from our own experience.